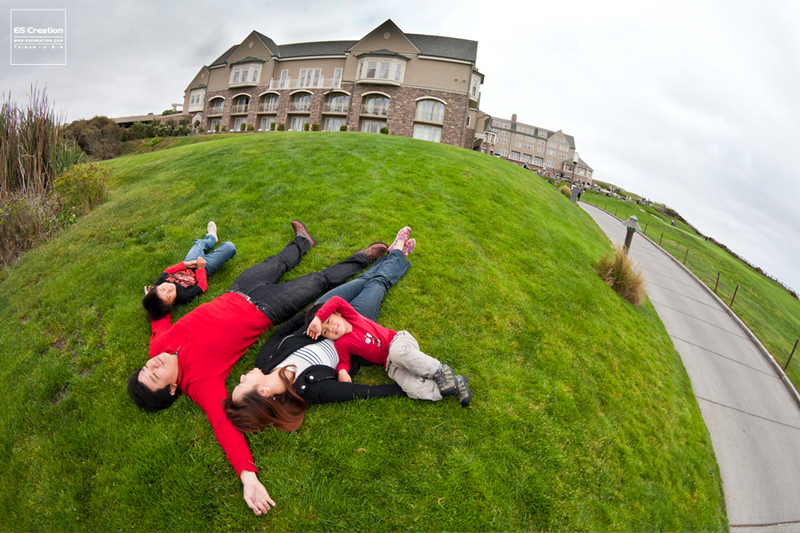 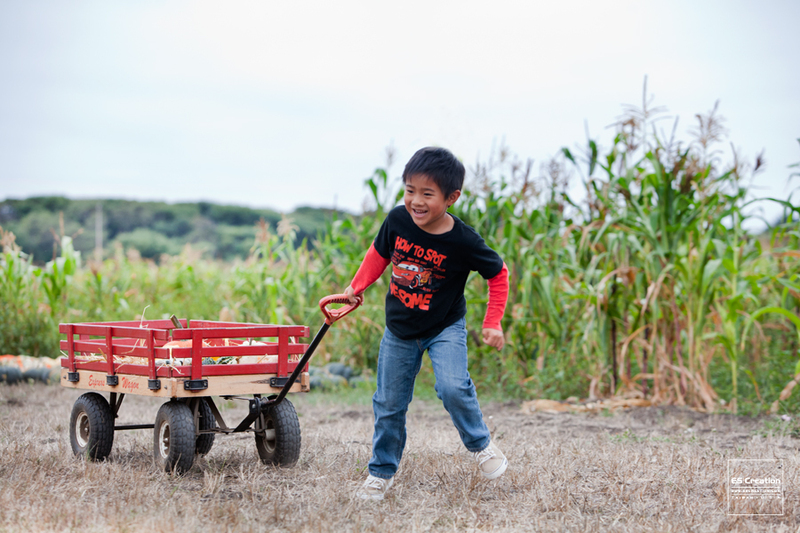 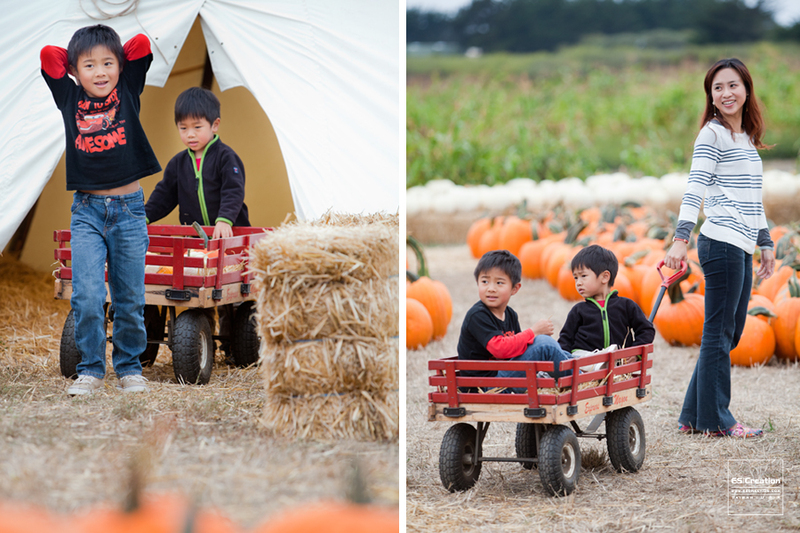 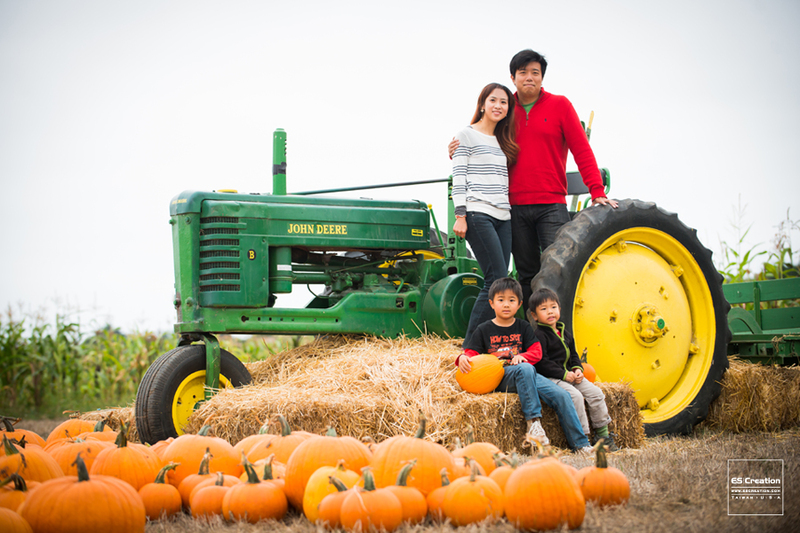 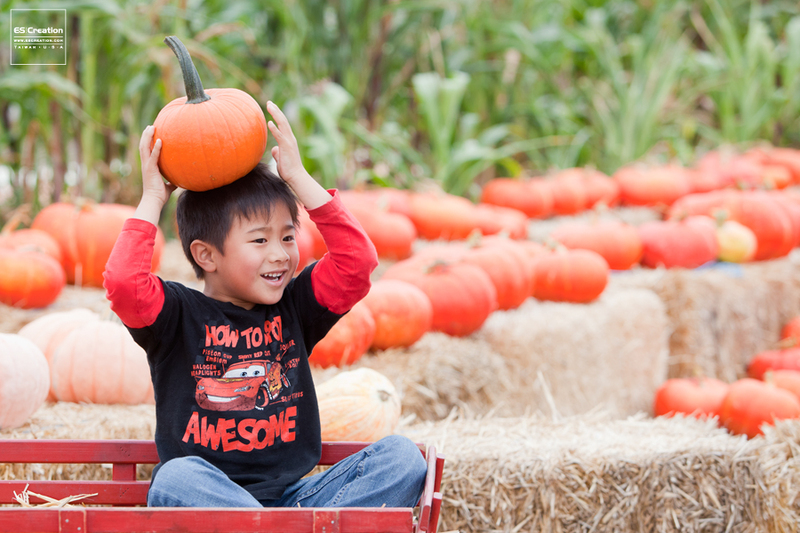 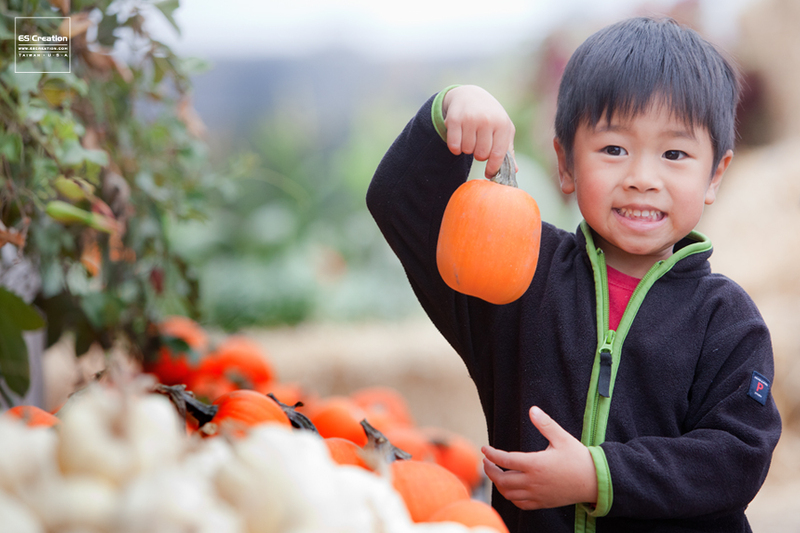 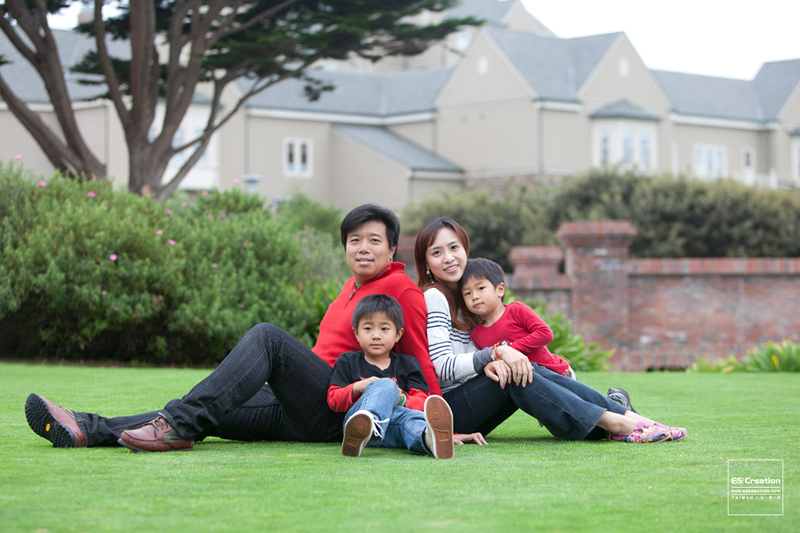 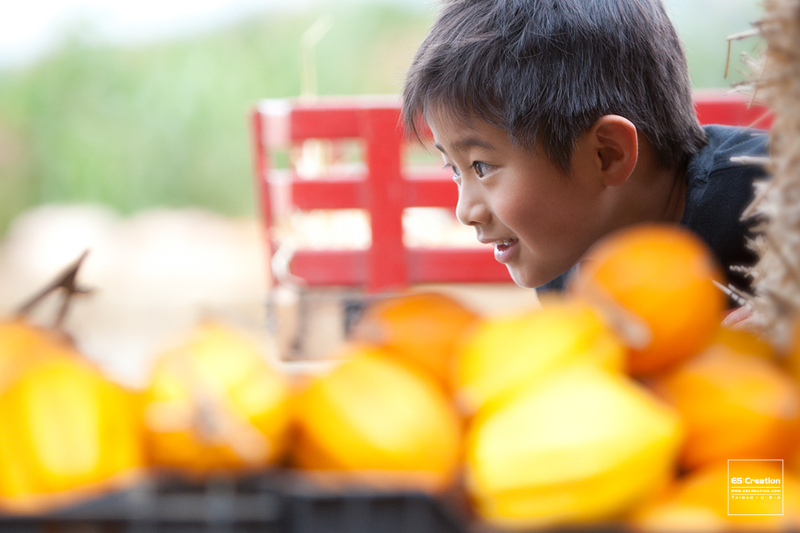 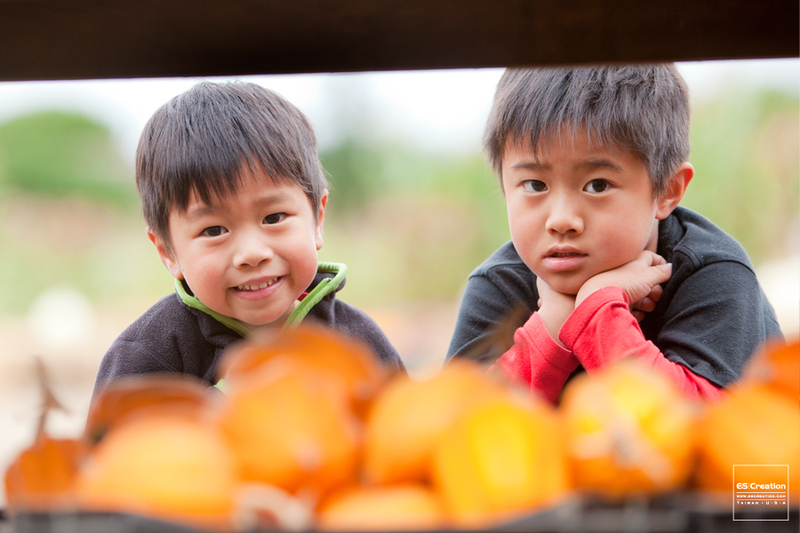 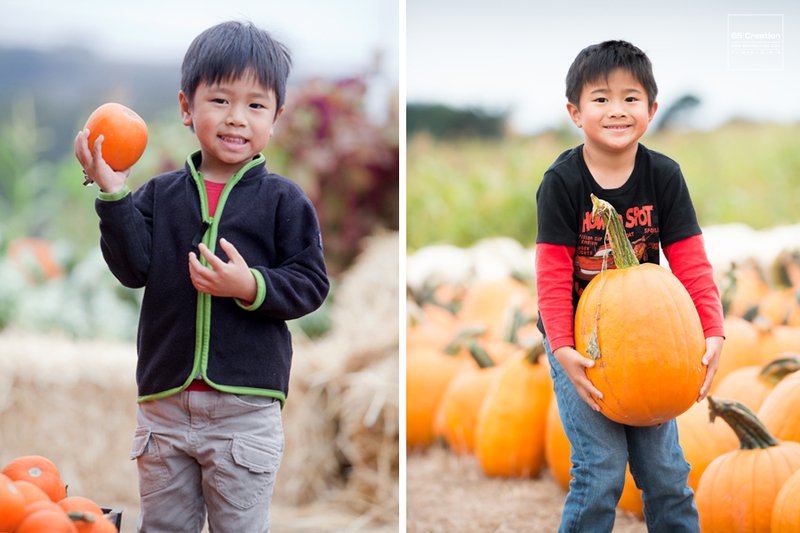 It’s fun to taking family photo in pumpkin patch for Halloween with our SF family Photography team! 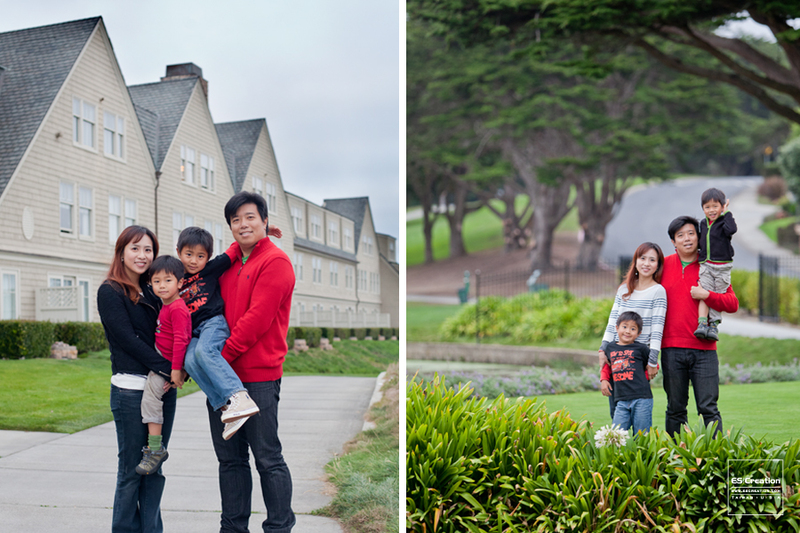 especially after few years later, our previous wedding customer Yachi and Leo have their sweet kids join this photo session. 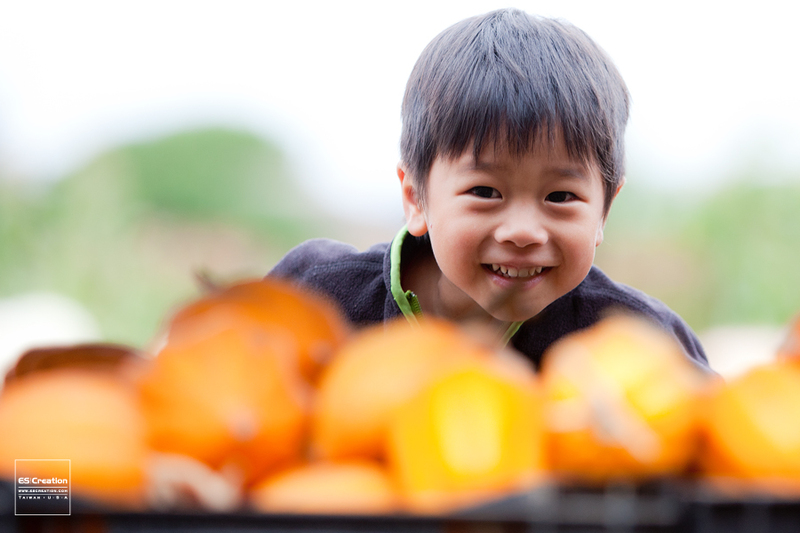 see how happy that kids like to bring all pumpkin home!